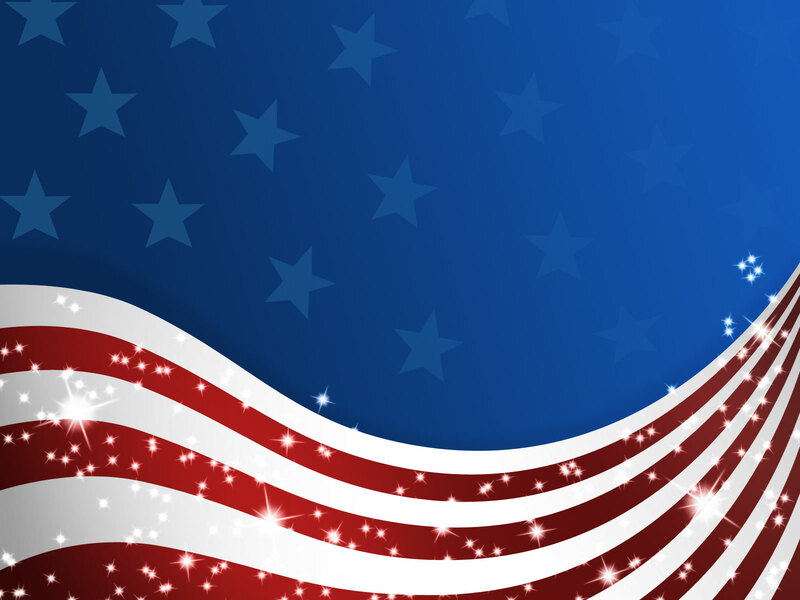 On July 1st of this year the new CA law SB969 takes effect. This new law requires that all new garage door openers installed in the state of CA will have to come equipped with a battery back-up. The manufacturer we provide, LiftMaster (Chamberlain Group), is transitioning to supplying only battery back-up model openers for the state of CA. 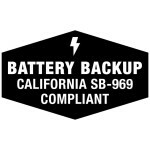 As of April 1st, 2019, our suppliers will no longer be able to purchase any openers from LiftMaster in the state of CA, that are not equipped with a battery back-up. 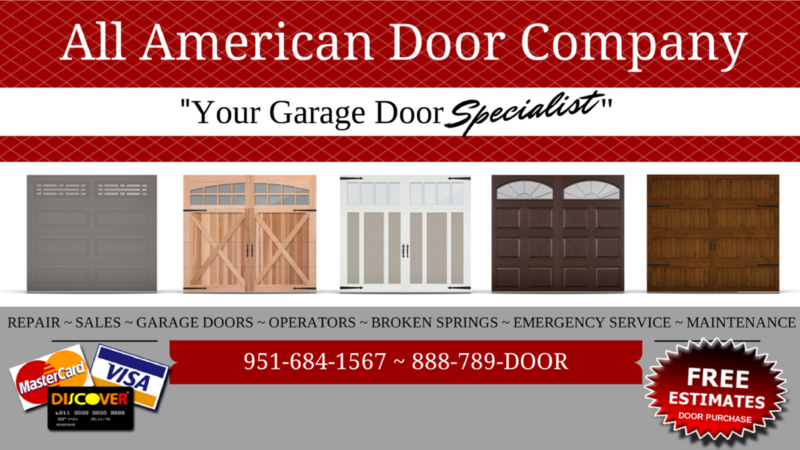 We here at All American Door Company are also subject to making changes in our business to meet the criteria of this new legislation. We will work with LiftMaster (Chamberlain Group), our suppliers, and in turn with our customers, in the attempt to make this transition as seamless as possible for all of us.